The Ethiopian government has arrested six independent bloggers and a journalist in what human rights group Amnesty International has called a "suffocating grip on freedom of expression". According to Ethiopian journalist Simegnish Yekoye, Waldyes is being denied visitation by friends and family and it's unclear what prompted his arrest and what charges he is being held under. "I am very scared, I don't know what's going to happen next," she said. Human rights group Amesty International criticised the arrests, saying "these arrests appear to be yet another alarming round up of opposition or independent voices". 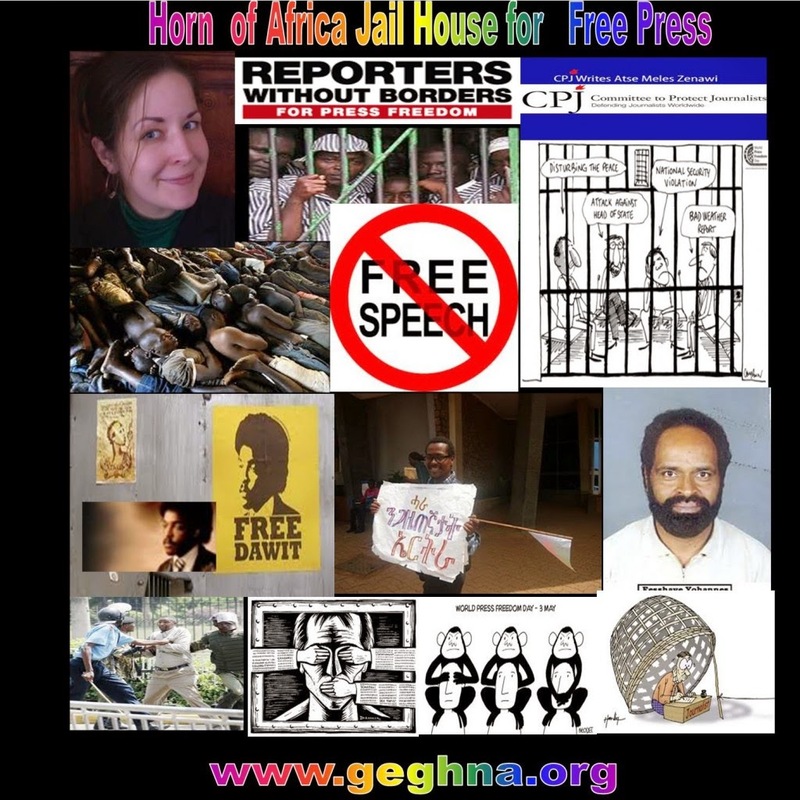 "The Ethiopian government is tightening its suffocating grip on freedom of expression in a major crackdown which has seen the arrest of numerous independent, critical and opposition voices over the last two days", Claire Beston, Ethiopia researcher at Amnesty International, said. 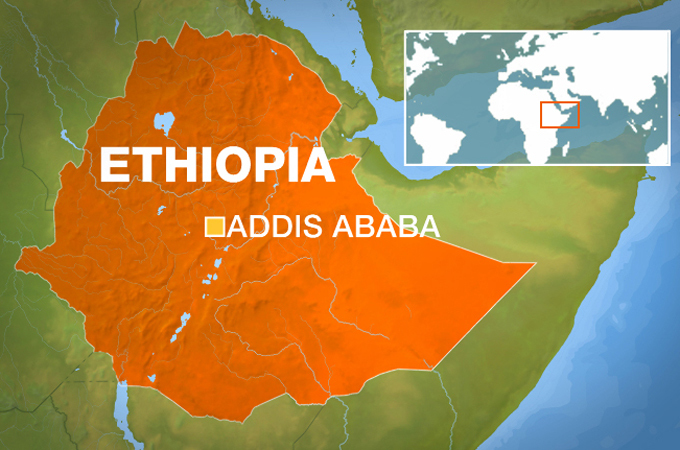 Al Jazeera's Mohammed Adow reporting from Bahir Dar said it was unclear what will happen to the detained journalists. "There are scores of journalists currently serving between 14 and 27 years in prison with some charged on terrorism offences."